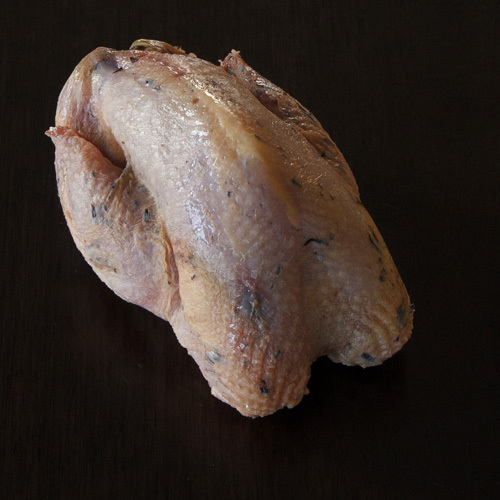 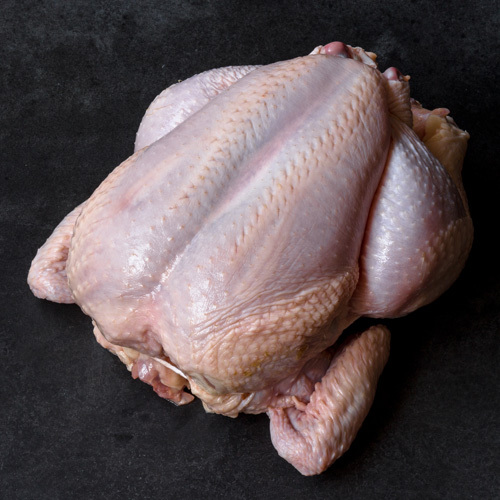 Tip Season inside and out, stuff with half a lemon and fresh seasonal herbs, roast just like a chicken. 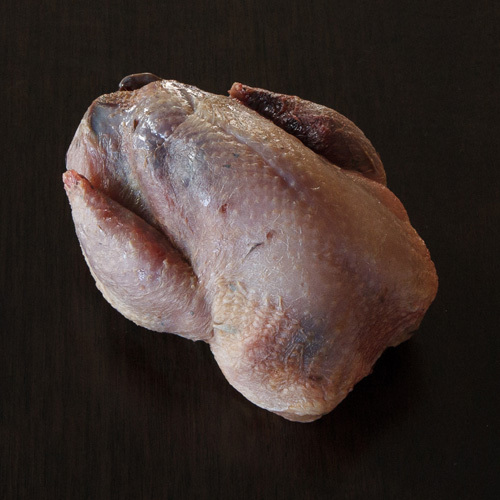 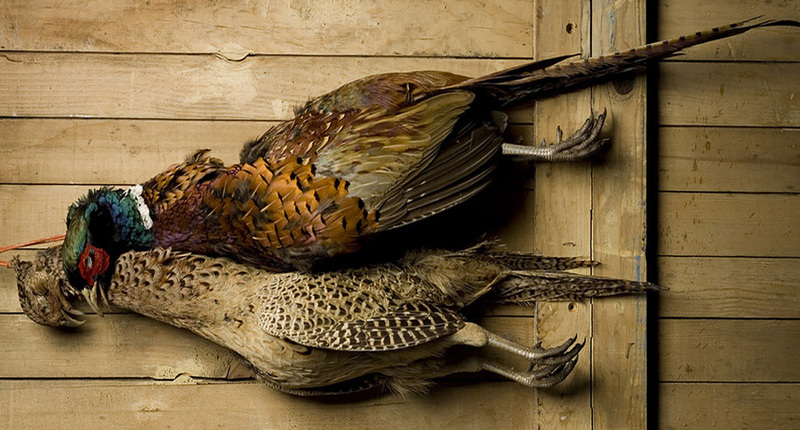 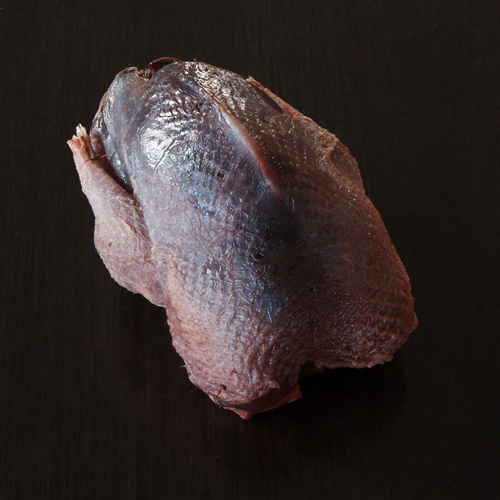 Guinea fowl is plump, packed with flavor and perfect as a lower-fat alternative to chicken. 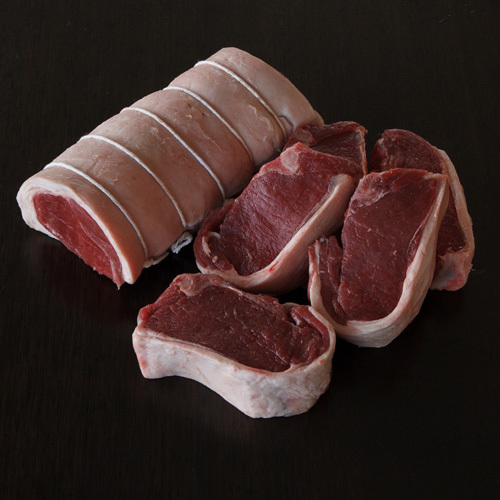 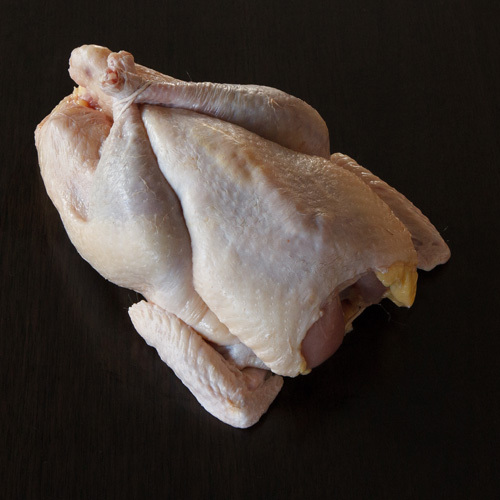 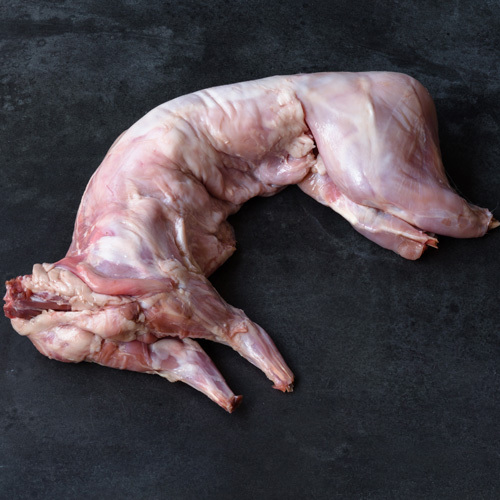 A stronger tasting meat than chicken, but with less fat making it a healthier alternative.